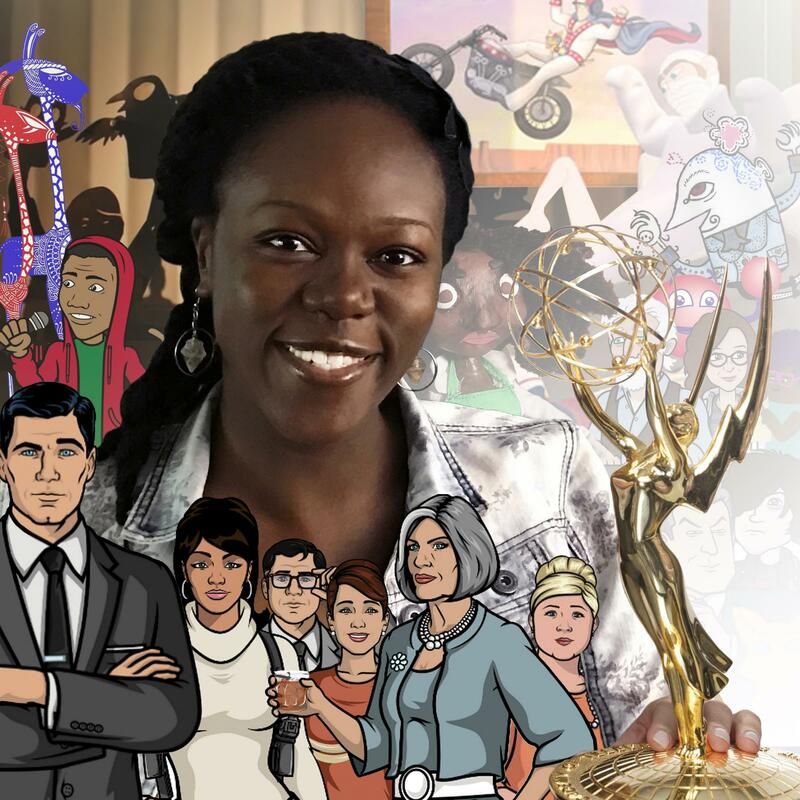 GPB's Leah Fleming sits down with Emmy award winning animator Allyssa Lewis to discuss what Black Panther's success could mean for future black heroes. 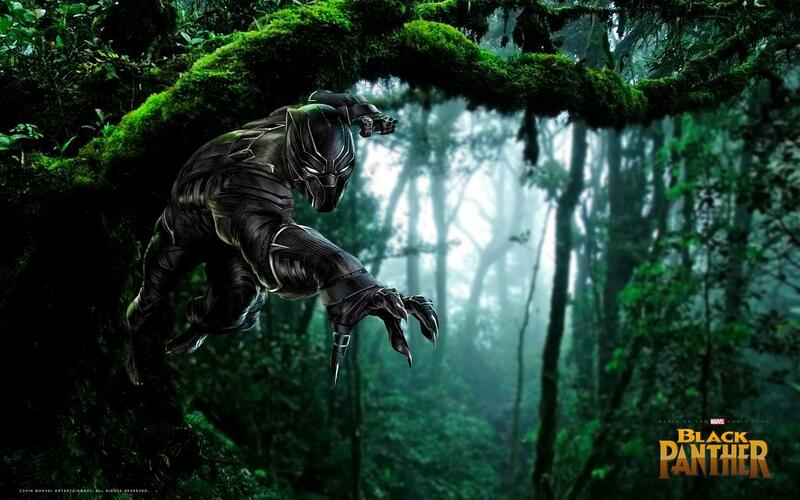 The big budget action flick, which was filmed at Pinewood Studios in Fayetteville, is the inspiration for an art exhibit and discussion this weekend titled “My Superheroes are Black”, which will take place at Studio 249 in Atlanta on Sunday. Allyssa Lewis will be one the panelists for the discussion. She’s an Emmy award winning animator for her work on Archer and 30 Rock and the founder of the animation staffing agency, My Animation Life. Lewis sits down GPB's Leah Fleming to discuss her favorite superhero of color and what Black Panther's success could mean for future black heroes. Captain America: Civil War, our 13th spin around the Marvel Cinematic Universe, is such a satisfying Problems In 21st Century Superheroics seminar that I'd be humming its theme for days if only I could remember it. Does Captain America have a theme? Does Iron Man? What about Black Widow? Haven't they each earned one by now? After he won a National Book Award, and one of the MacArthur Foundation's so-called genius grants, no one anticipated Ta-Nehisi Coates' next move. 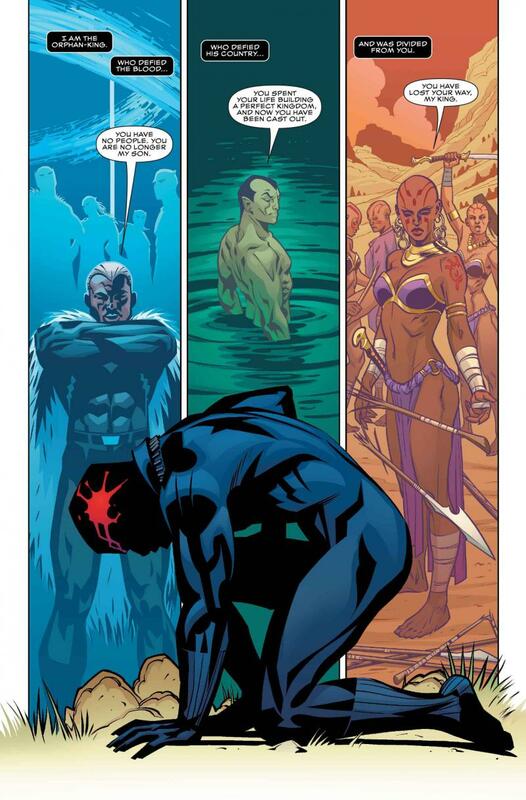 "What's the good of getting a MacArthur genius grant if you can't go and write a comic book for Marvel?" Coates tells NPR's Audie Cornish. "I don't know. There are things that people consider to be genius, and then there are things that deep in my heart I've always believed to be genius."